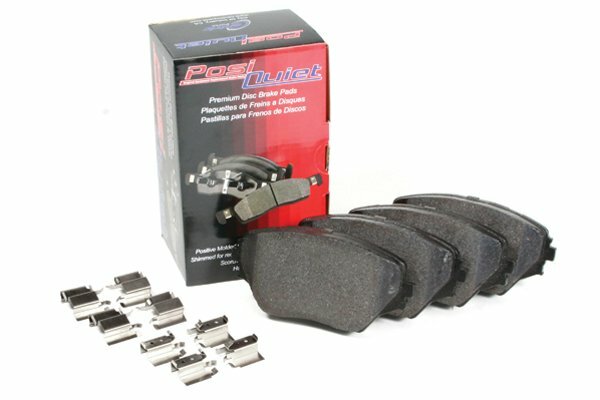 Posi Quiet 106.08580 - Posi Quiet Extended Wear Brake Pads - FREE SHIPPING! I replaced all 8 pads on my Grand Caravan and I've got about 1,000 miles on these pads. 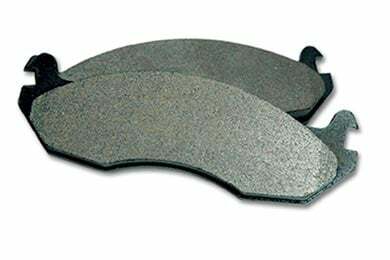 So far they have exceded my expectations and perform better than the stock pads did. 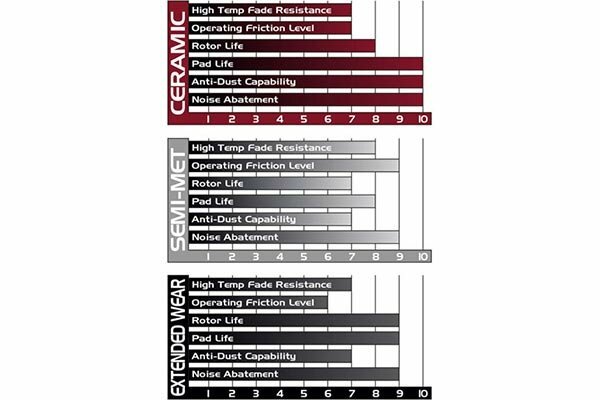 I haven't heard any noise out of them and the dust is lower than OEM to this point. Would recommend! Reference # 767-614-921 © 2000-2019 AutoAnything, Inc.